You will learn everything you need to know about Champagne, from harvest to bottling. The Masterclass begins with a presentation of the history of the House and our Cuvées. 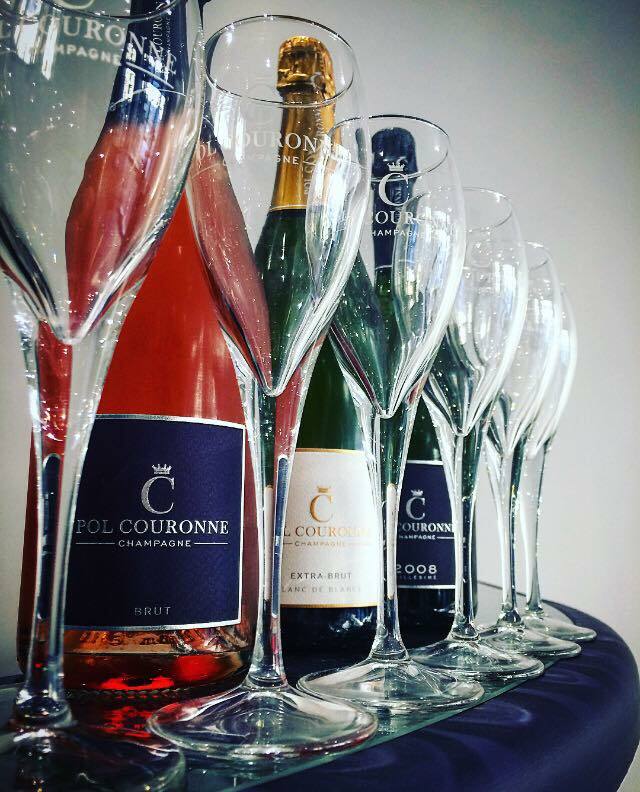 This discovery of our Champagnes will be in a Tasting glass that will allow you to use your different senses to fully enjoy the subtleties of our Champagnes. 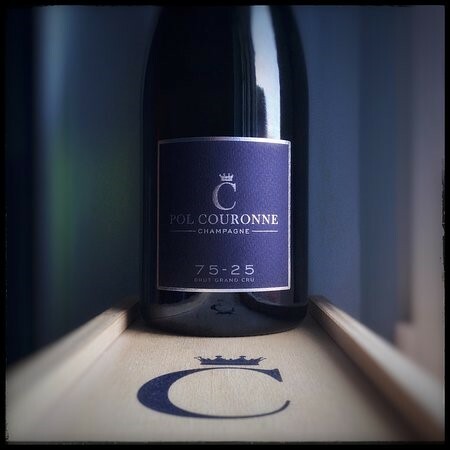 Of course, the Pol Couronne hosts will be at your disposal to answer all your questions.